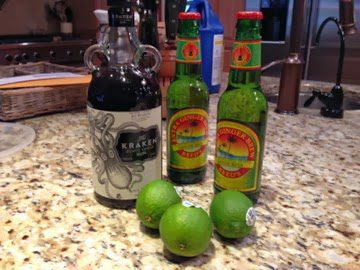 Since it’s the middle of winter, and we (Atlantans) have just survived our first (and probably only) snow storm of the season, I thought a Dark and Stormy would be an appropriate drink for this year’s Super Bowl. There will be plenty of beer on hand as well though! 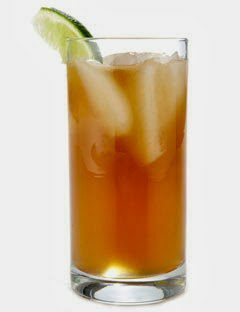 We first had this drink at Atlanta’s The Optimist and have loved it ever since.